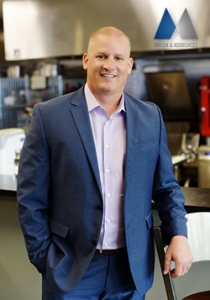 Miller & Associates excels as the premier provider of sales, customer service, and support to the food-service equipment industry. Driven by our core values, we always put people above possessions, tomorrow above today, and we focus on constantly improving vs trying to prove ourselves. We believe that improvement is easy to see and thus makes an inward focus unnecessary. These principles have served as a guide for the operation of our 4,000 square foot culinary center. 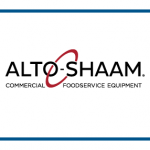 Though we consistently provide detailed training opportunities specific to our equipment, we also make the culinary center available to industry partners for their purposes. Foodservice operators use our Culinary Center for charitable events, recipe development, food demonstrations, menu development focus groups, photo shoots, and operations training. 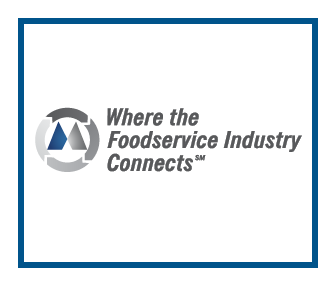 Miller & Associates, strives to be the point “Where the Foodservice Industry Connects”. This is a pretty loft goal for a 16 employee rep firm. 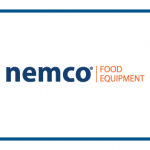 Still, we believe we have the best products, the right motivation, and the perfect place to help anyone in foodservice enhance their knowledge and relationships. Please see the list of our “Step Forward” training dates below, and let us know if your organization could utilize the Culinary Center for an upcoming function.